I don’t talk about painting workshops, I talk about our Art Social Events. 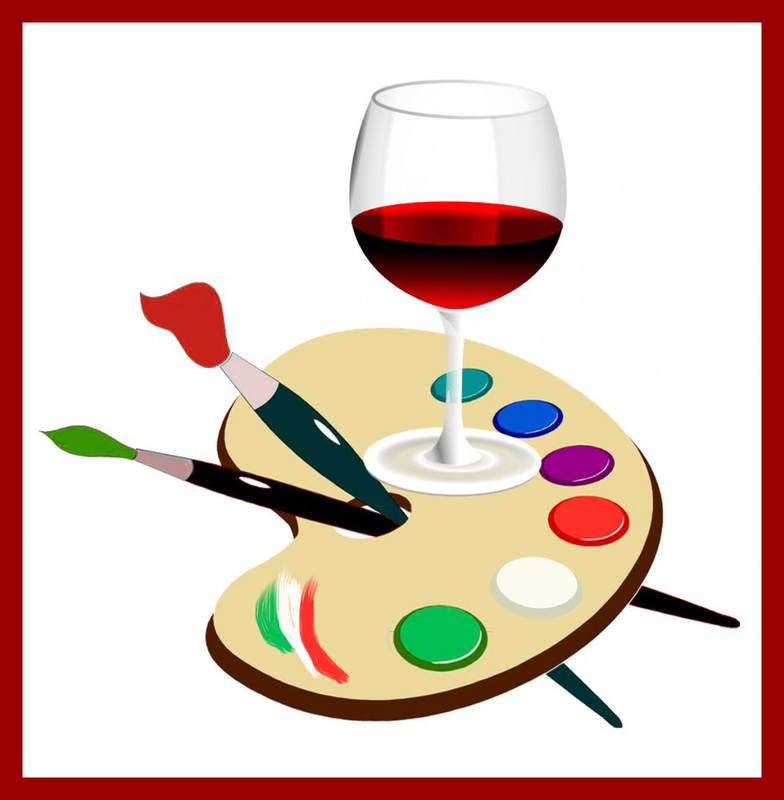 We will have a full range of evening Paint and Sip events where you can socialise with old friends, and make new ones. 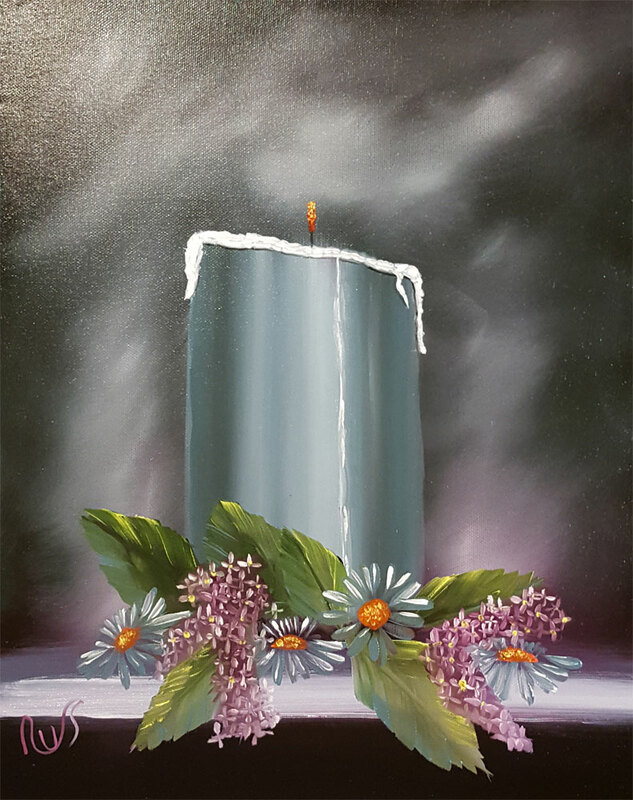 We will also have a series of one day painting workshops where we will take you through a more sophisticated painting based around the Bob Ross style. The idea is that it is FUN ART and not FINE ART. 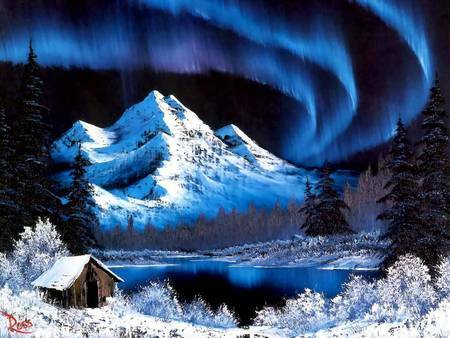 Anyone can paint, you just need the desire. We are holding a number of evening “Paint and Sip” social sessions at various locations around Milton Keynes and Buckingham. It’s ART Jim, but not as you know it, but a social events where you Drink, Paint, Create and Party. Go to our Paint and Sip page to find out more. These will be held in local pubs, where with a glass in one hand and a paintbrush in another, we will take you step-by-step through the creation of your own masterpiece. Take it home to hang on the wall, or give it to your Mum – she will love it. Our full painting days are held at the Westbury Arts Centre, and are usually held at the weekends. I normally take guests through a Bob Ross style painting as I am a qualified Bob Ross Landscape Instructor. In fact, I think I am the only qualified Bob Ross instructor in Buckinghamshire. As well as being a qualified Bob Ross Certified Landscape Instructor, I am also a Gary Jenkins Certified Art Teacher. The ticket price includes ALL equipment and materials that you need to turn a blank canvas into your own masterpiece, tea, coffee and biscuits and a Subway lunch. A little something else will also be served when the Sun is over the Yardarm. Press Painting Days to find out more about our programme, or go straight to the Painting Days Bookings page. To find Westbury Arts Centre, drive down H6 Childs Way. If coming from the MK City end, cross the Shenley Roundabout and Foxcovert Road is the 3rd road on the right. If coming from the Buckingham side, cross the Oxley Park Roundabout and take the 1st turning on the left. Then take the 1st turning on the left and go past the cars mounted on top of each other to the big house. Paul Bryant’s Fantasy Forest is an eye catching, but simple glazed landscape painting that is easy to do. Marion Dutton’s “Daisies Aglow” was the subject this art session. 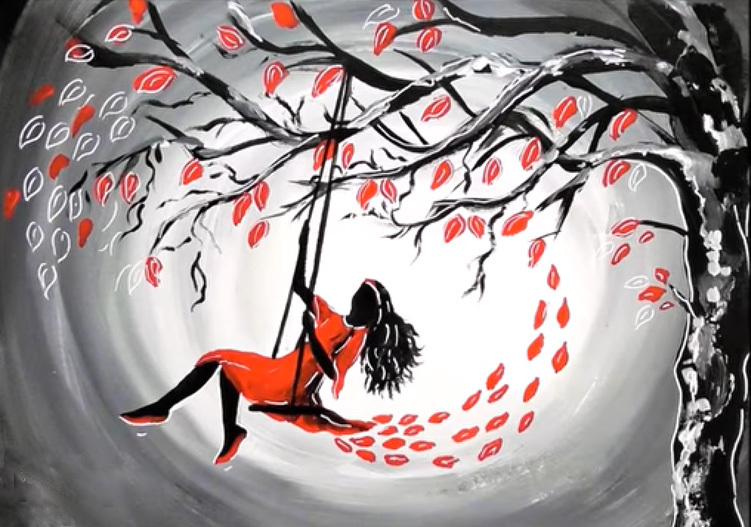 It is an eye catching, yet simple painting to do. In addition, it also has a suitably Christmas feel, and can be painted in any colour you want. This is a workshop that will let you customise your art. Paint it in blue, dark green, red – the choice will be yours.